The Della Rovere Oak Laminate Cover Panels are a very accurate mimic of the real wood, thanks to a perfect combination of texture and realistic coloring. A very large selection of wood imitation laminates are available to give your VERSATI Portable Bar the exact look you are looking for. Wood imitation laminates are a more economical and durable alternative to real wood. The VERSATI Portable Bar provides the ability to change the side, front and top panels easily in a few minutes. The same bar can have completely different looks, allowing you to adapt it to any event, location and occasion. This feature also allows you to mix different panels together, or to easily replace used or damaged panels and maintain a brand new looking appearance forever. Important Note: these are only cover panels, not the complete bar. VERSATI Cover Panels are an addition to the VERSATI Portable Bar. 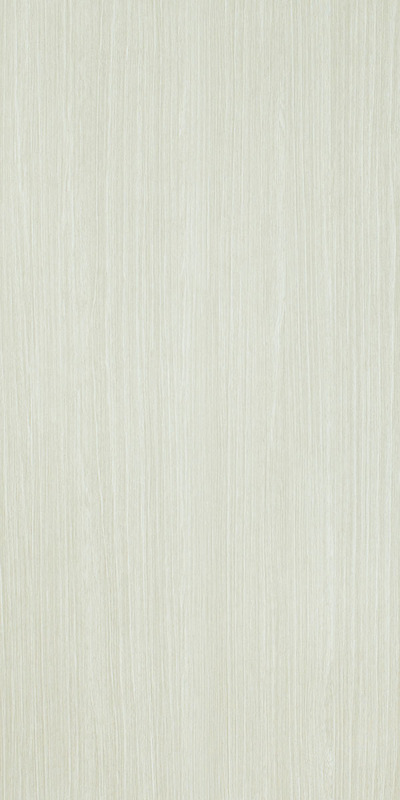 The Cream Cherry Laminate Cover Panels are a very accurate mimic of the real wood, thanks to a perfect combination of texture and realistic coloring. A very large selection of wood imitation laminates are available to give your VERSATI Portable Bar the exact look you are looking for. Wood imitation laminates are a more economical and durable alternative to real wood. The VERSATI Portable Bar provides the ability to change the side, front and top panels easily in a few minutes. The same bar can have completely different looks, allowing you to adapt it to any event, location and occasion. This feature also allows you to mix different panels together, or to easily replace used or damaged panels and maintain a brand new looking appearance forever. Important Note: these are only cover panels, not the complete bar. VERSATI Cover Panels are an addition to the VERSATI Portable Bar. 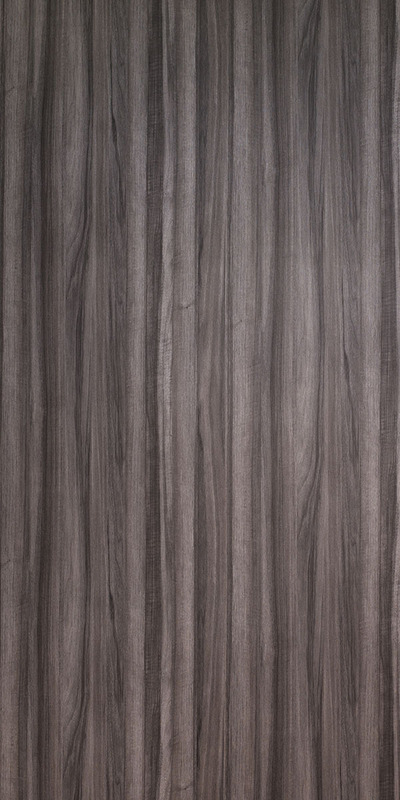 The Congo Wood Laminate Cover Panels are a very accurate mimic of the real wood, thanks to a perfect combination of texture and realistic coloring. A very large selection of wood imitation laminates are available to give your VERSATI Portable Bar the exact look you are looking for. 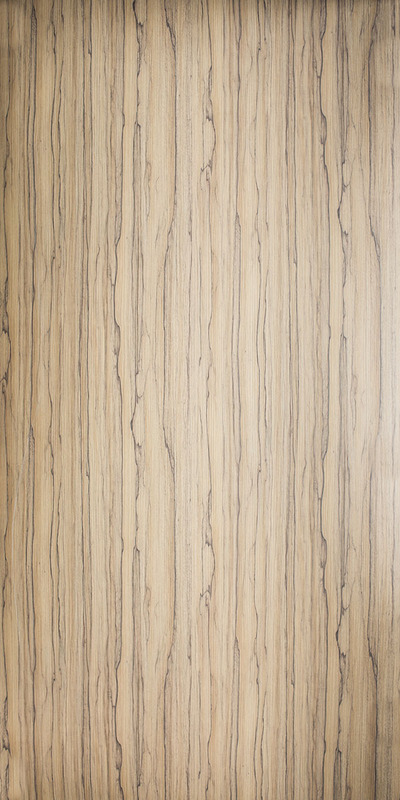 Wood imitation laminates are a more economical and durable alternative to real wood. The VERSATI Portable Bar provides the ability to change the side, front and top panels easily in a few minutes. The same bar can have completely different looks, allowing you to adapt it to any event, location and occasion. This feature also allows you to mix different panels together, or to easily replace used or damaged panels and maintain a brand new looking appearance forever. Important Note: these are only cover panels, not the complete bar. VERSATI Cover Panels are an addition to the VERSATI Portable Bar. The Champagne Pearlwood Laminate Cover Panels are a very accurate mimic of the real wood, thanks to a perfect combination of texture and realistic coloring. A very large selection of wood imitation laminates are available to give your VERSATI Portable Bar the exact look you are looking for. Wood imitation laminates are a more economical and durable alternative to real wood. The VERSATI Portable Bar provides the ability to change the side, front and top panels easily in a few minutes. The same bar can have completely different looks, allowing you to adapt it to any event, location and occasion. This feature also allows you to mix different panels together, or to easily replace used or damaged panels and maintain a brand new looking appearance forever. Important Note: these are only cover panels, not the complete bar. VERSATI Cover Panels are an addition to the VERSATI Portable Bar. The Celtic Ebony Laminate Cover Panels are a very accurate mimic of the real wood, thanks to a perfect combination of texture and realistic coloring. A very large selection of wood imitation laminates are available to give your VERSATI Portable Bar the exact look you are looking for. Wood imitation laminates are a more economical and durable alternative to real wood. The VERSATI Portable Bar provides the ability to change the side, front and top panels easily in a few minutes. The same bar can have completely different looks, allowing you to adapt it to any event, location and occasion. This feature also allows you to mix different panels together, or to easily replace used or damaged panels and maintain a brand new looking appearance forever. Important Note: these are only cover panels, not the complete bar. 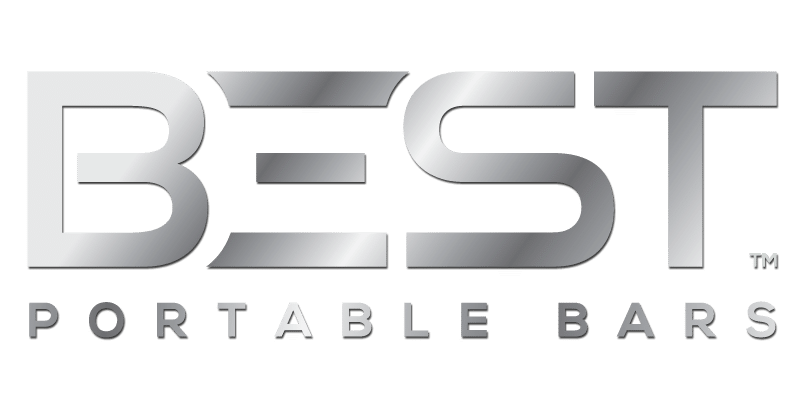 VERSATI Cover Panels are an addition to the VERSATI Portable Bar. The Applewood Dark Laminate Cover Panels are a very accurate mimic of the real wood, thanks to a perfect combination of texture and realistic coloring. A very large selection of wood imitation laminates are available to give your VERSATI Portable Bar the exact look you are looking for. Wood imitation laminates are a more economical and durable alternative to real wood. The VERSATI Portable Bar provides the ability to change the side, front and top panels easily in a few minutes. The same bar can have completely different looks, allowing you to adapt it to any event, location and occasion. This feature also allows you to mix different panels together, or to easily replace used or damaged panels and maintain a brand new looking appearance forever. Important Note: these are only cover panels, not the complete bar. VERSATI Cover Panels are an addition to the VERSATI Portable Bar. The Amazonia Laminate Cover Panels are a very accurate mimic of the real wood, thanks to a perfect combination of texture and realistic coloring. A very large selection of wood imitation laminates are available to give your VERSATI Portable Bar the exact look you are looking for. Wood imitation laminates are a more economical and durable alternative to real wood. The VERSATI Portable Bar provides the ability to change the side, front and top panels easily in a few minutes. The same bar can have completely different looks, allowing you to adapt it to any event, location and occasion. This feature also allows you to mix different panels together, or to easily replace used or damaged panels and maintain a brand new looking appearance forever. Important Note: these are only cover panels, not the complete bar. VERSATI Cover Panels are an addition to the VERSATI Portable Bar. 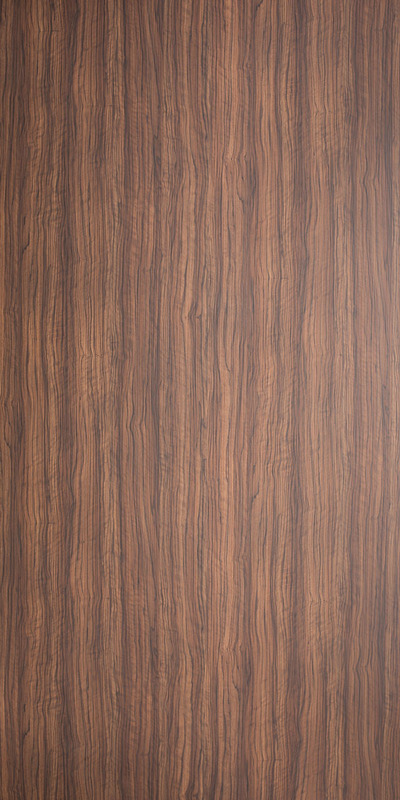 The Ahigal Walnut Laminate Cover Panels are a very accurate mimic of the real wood, thanks to a perfect combination of texture and realistic coloring. A very large selection of wood imitation laminates are available to give your VERSATI Portable Bar the exact look you are looking for. Wood imitation laminates are a more economical and durable alternative to real wood. The VERSATI Portable Bar provides the ability to change the side, front and top panels easily in a few minutes. The same bar can have completely different looks, allowing you to adapt it to any event, location and occasion. This feature also allows you to mix different panels together, or to easily replace used or damaged panels and maintain a brand new looking appearance forever. Important Note: these are only cover panels, not the complete bar. VERSATI Cover Panels are an addition to the VERSATI Portable Bar. 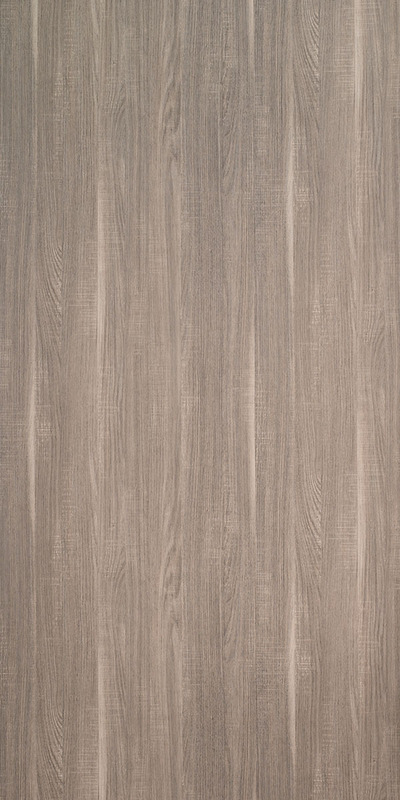 The Wych Koawood Laminate Cover Panels are a very accurate mimic of the real wood, thanks to a perfect combination of texture and realistic coloring. A very large selection of wood imitation laminates are available to give your VERSATI Portable Bar the exact look you are looking for. 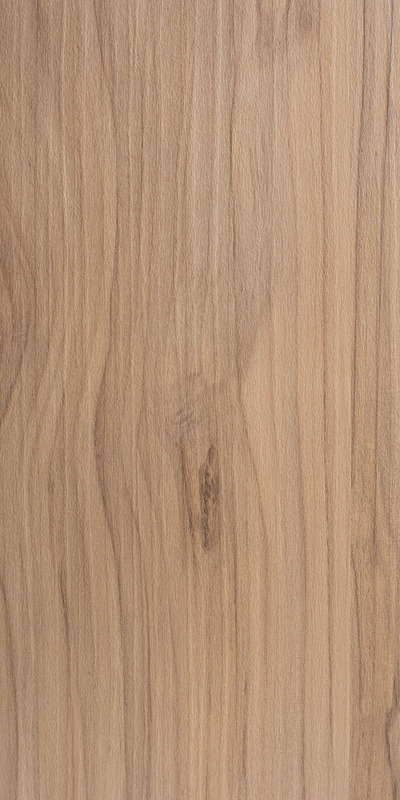 Wood imitation laminates are a more economical and durable alternative to real wood. The VERSATI Portable Bar provides the ability to change the side, front and top panels easily in a few minutes. The same bar can have completely different looks, allowing you to adapt it to any event, location and occasion. This feature also allows you to mix different panels together, or to easily replace used or damaged panels and maintain a brand new looking appearance forever. [arve url="https://vimeo.com/329457814" /] Important Note: these are only cover panels, not the complete bar. VERSATI Cover Panels are an addition to the VERSATI Portable Bar. 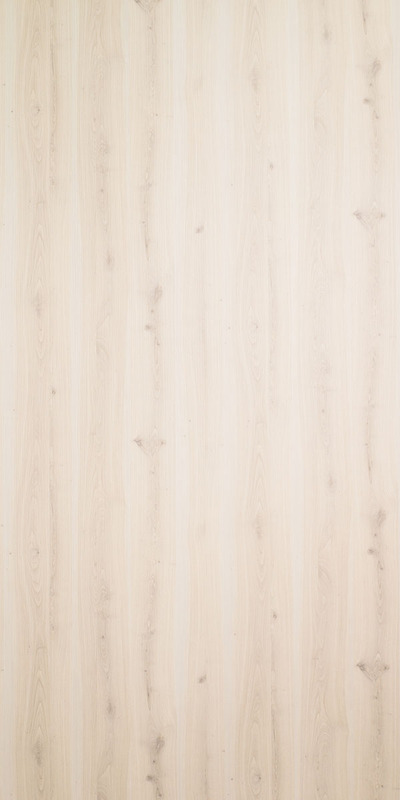 The Stobus Pine Laminate Cover Panels are a very accurate mimic of the real wood, thanks to a perfect combination of texture and realistic coloring. A very large selection of wood imitation laminates are available to give your VERSATI Portable Bar the exact look you are looking for. 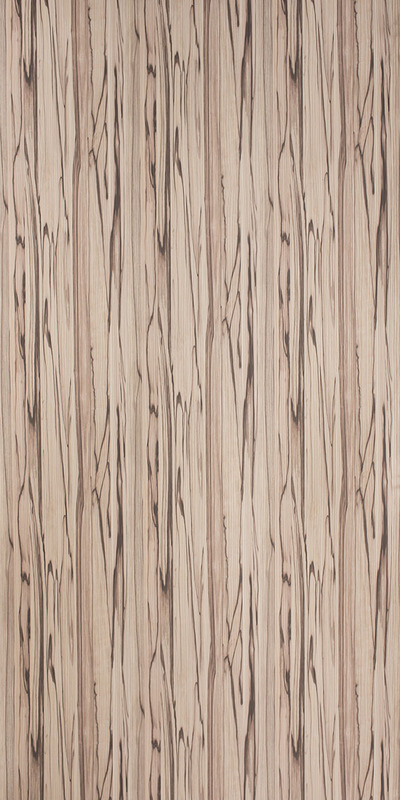 Wood imitation laminates are a more economical and durable alternative to real wood. The kit is composed of one top panel, one front panel and two side panels. The VERSATI Portable Bar provides the ability to change the side, front and top panels easily in a few minutes. The same bar can have completely different looks, allowing you to adapt it to any event, location and occasion. This feature also allows you to mix different panels together, or to easily replace used or damaged panels and maintain a brand new looking appearance forever. [arve url="https://vimeo.com/329456961" /] Important Note: these are only cover panels, not the complete bar. VERSATI Cover Panels are an addition to the VERSATI Portable Bar.